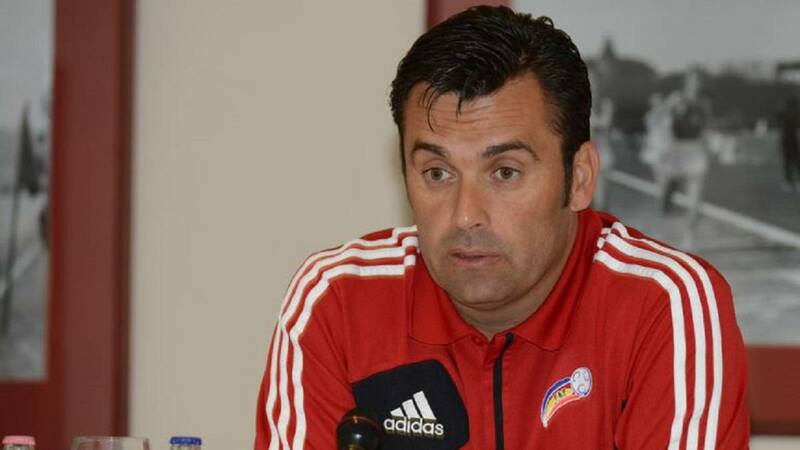 Andorra coach Koldo Álvarez sat down with As to discuss his side's unbeaten run and the challenges facing a principality with a population of 77,000. 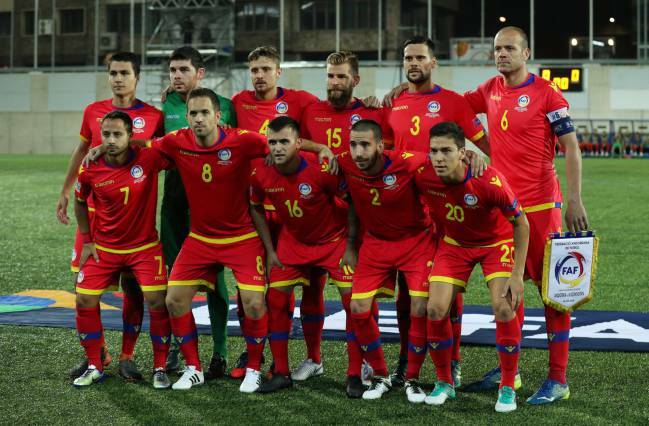 The Andorra national football team is enjoying a period of unprecedented success after embarking on a five-game unbeaten run for the first time in their history. In Europe over 90 minutes, only Spain, Macedonia, Romania, Ukraine and Kosovo remain undefeated in 2018, a situation Andorra coach Koldo Álvarez can scarcely credit after eight years in charge of the side. 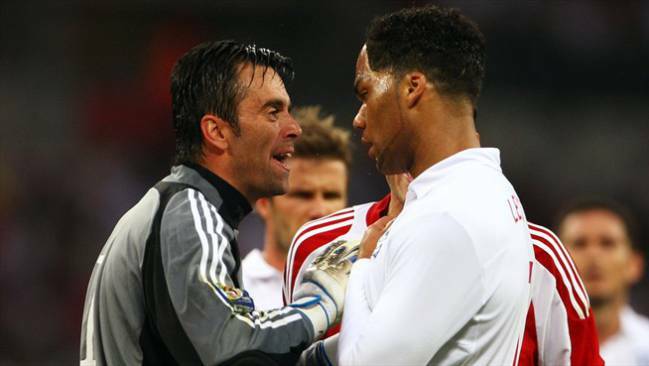 “I could never have imagined such a positive run of results,” the former Atlético Madrid B keeper told As. "We know that at any moment we'll get a chance to score"
Álvarez attributes this upturn to Andorra’s ability to “use weapons that other national teams do not possess,” turning an inferiority complex into a foundation stone for punching above their weight. It also helps that youth players in Andorra know they have a very genuine chance of making the national team. “We don’t have the number of players that other sides have,” Álvarez adds. “By population, Iceland for example can choose from 10 players for a position whereas we can choose only one. Taking that into account, the fact that there are a lot of young players coming through is helping to improve competitiveness.